Club members interested in UP steam locomotives will find two videos well worth watching. Both videos deal with No. 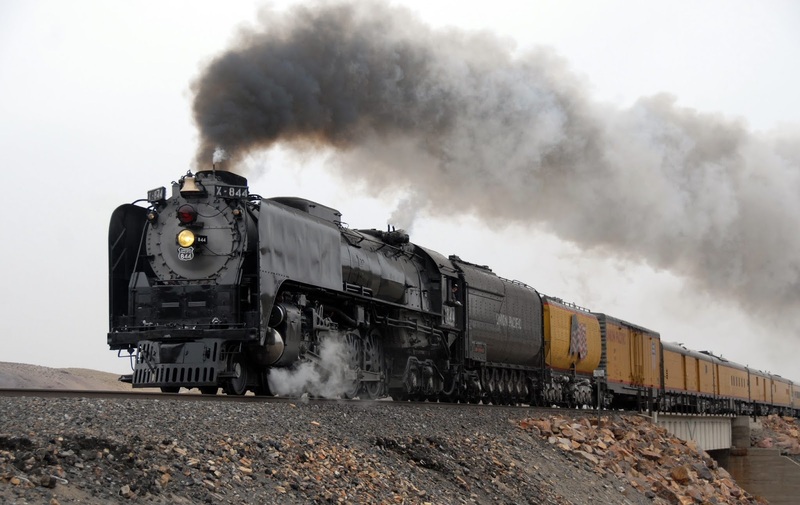 844, the last "Northern" steam locomotive produced by ALCO for Union Pacific in 1945.